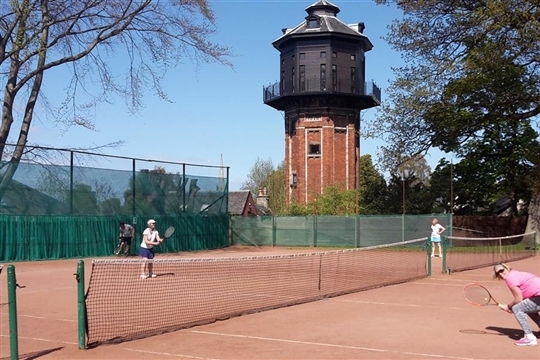 Dalkeith is an historic tennis club with a thriving membership, in a picturesque setting in Midlothian. We have three traditional blaes courts and although they’re not available in winter, we cram as much into the season (April to Oct/Nov) as possible. 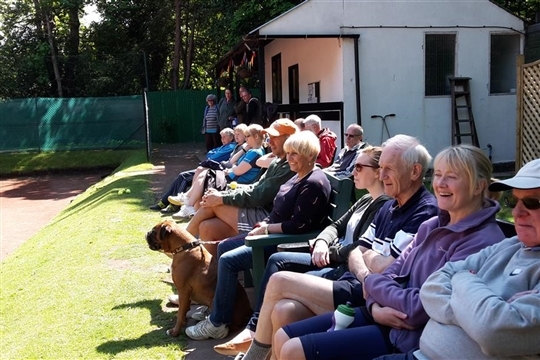 Social tennis, junior and adult coaching, tournaments and inter-club leagues… take your pick, or just pull up a chair and watch the action. 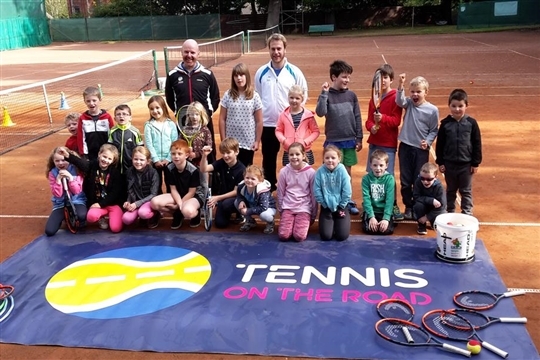 So, whether you’re a budding Andy Murray, fancy trying something new or haven’t played in years, we’ll give you a great welcome. Playing tennis is a great way to stay active, learn new skills and meet people.